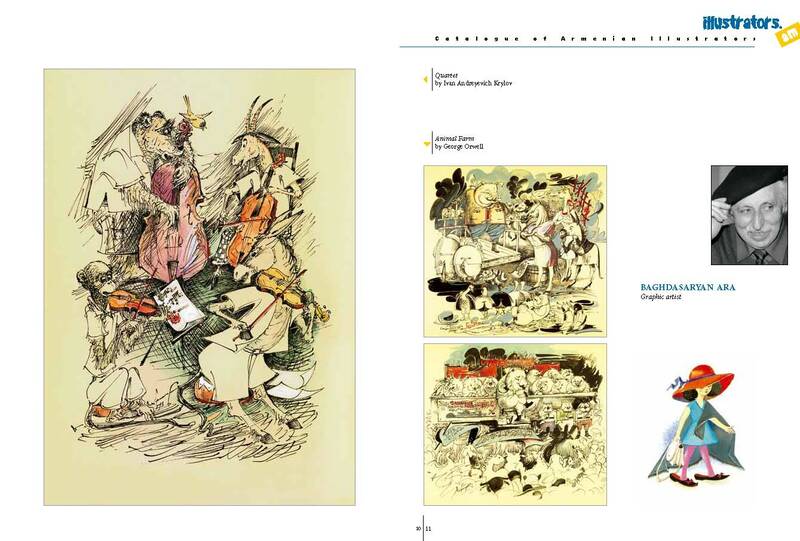 The current Catalog involving the works by Armenian illustrating artists is the initiative of Zangak Publishing House. 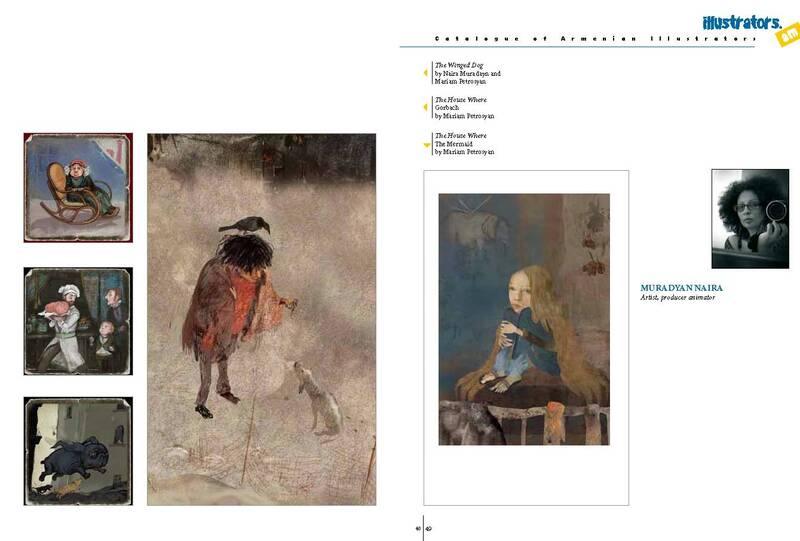 The Catalog includes 100 works by 30 artists. 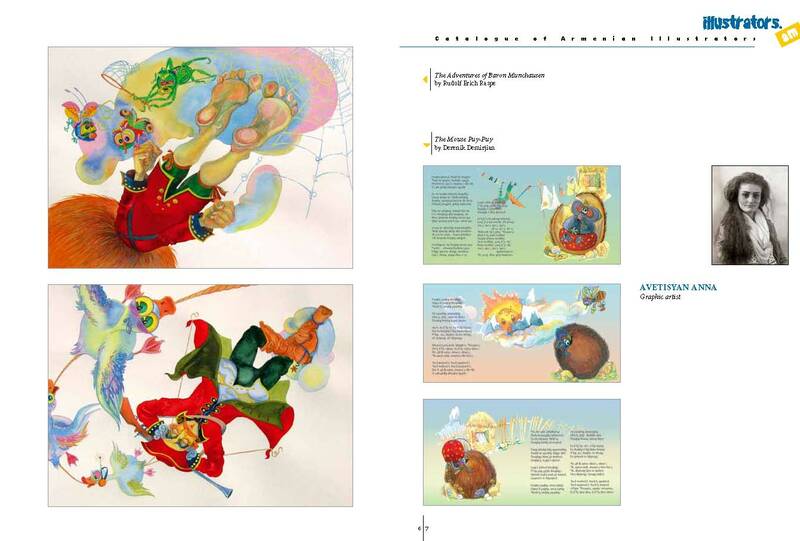 One of the long-term goals of this initiative is to present properly the works of the Armenian artists specialized in illustration, to bring their potential into well-known international arenas.